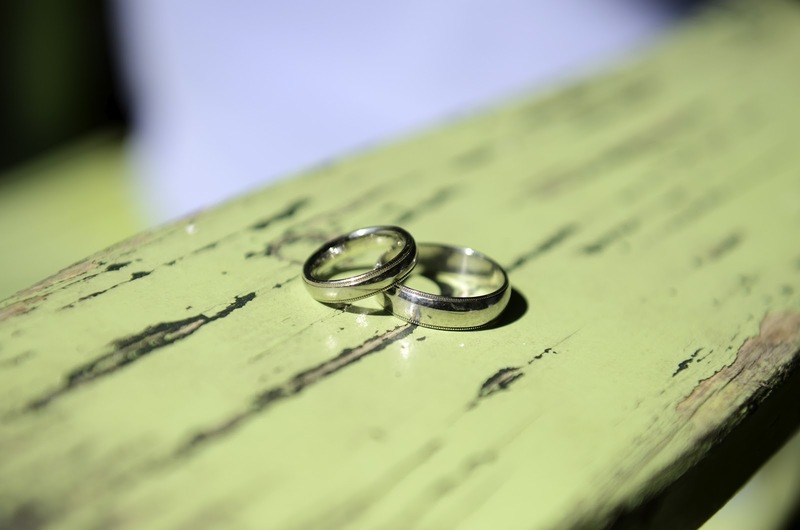 I hope everyone had a great weekend! I had a working weekend but it was great! My wedding went smoothly and was a success, despite a little rain! 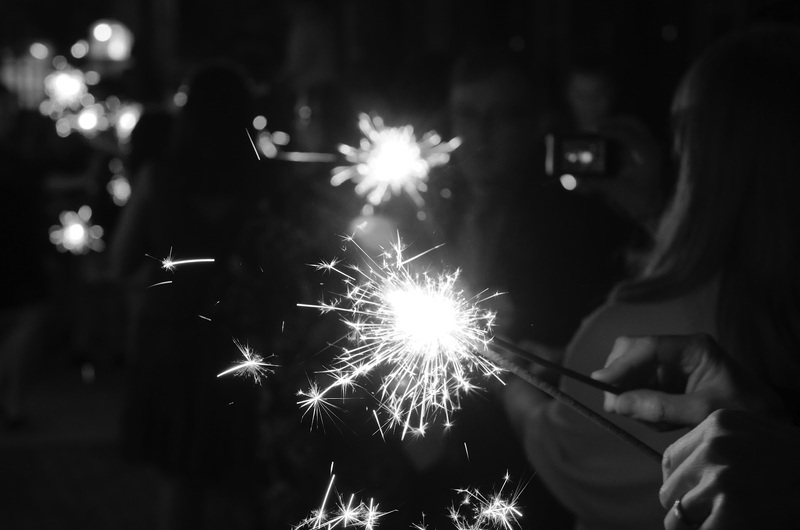 Here are a few preview pics from the wedding, I can't wait to show you all more in a few weeks when they're ready! 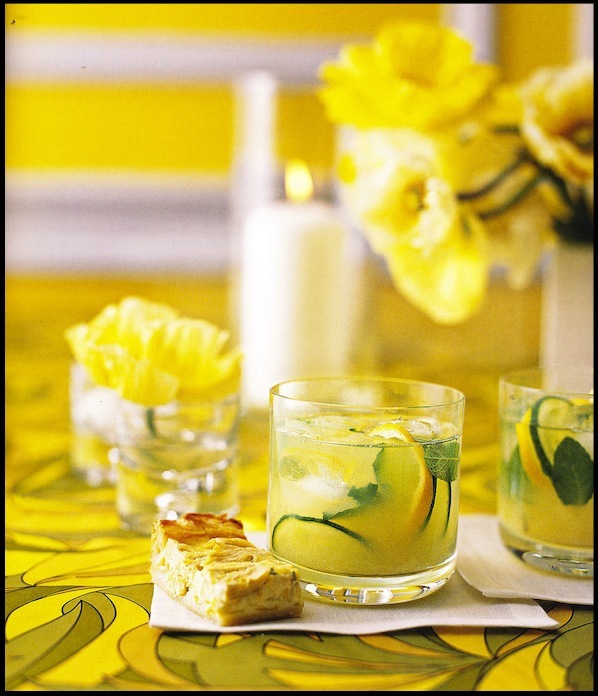 Limencello cocktails that are part of a fabulous citrusy brunch! 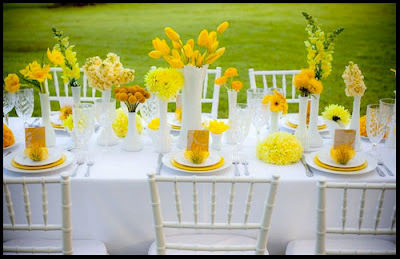 This bright table is so beautiful! I love the white with the pops of yellow flowers. 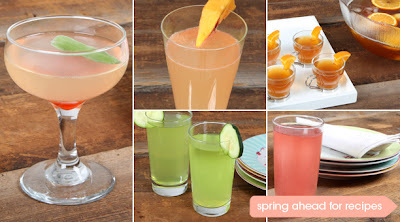 All of these spring cocktails from Epicurious look fab-u-lous. 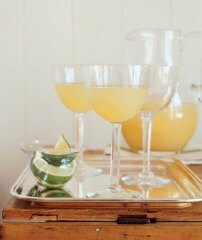 Bored of the usual Orange Juice mimosas? 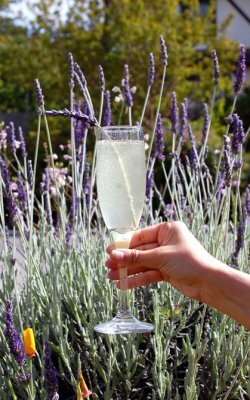 How about a Pear Mimosa? 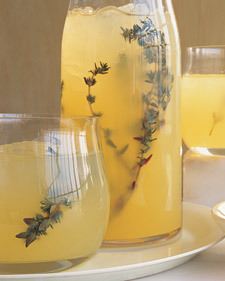 How about Martha's Vodka-Thyme lemonade? This is almost too pretty to drink ...I'd like to see that at my neighborhood lemonade stand. To sum it up, use your imagination and make your cocktails light and pretty for a true toast to spring!